St Mary’s Church, in the heart of Swansea’s City Centre, demonstrates a strong commitment to music and the arts; it hosts regular arts festivals, concerts and exhibitions, and is keen to promote its own professionally directed Choral Programme. Did you know that opportunities exist at St Mary’s to be part of the following? · St Mary’s Choir – an ambitious mixed-voice choir (teenaged girls, boys, and adults) singing a broad cathedral-style repertoire for two choral services every Sunday (11.00am Choral Eucharist and 4.00pm Choral Evensong), regular high profile city, regional and diocesan events, weddings, radio broadcasts, concerts and cathedral visits. Weekly rehearsals, Fridays 7.30-9.00pm. · Choral Scholarships are offered in partnership with Swansea University, each to the value of £1000 p.a. · St Mary’s Boys’ Choir (ages 7-13), this recently formed initiative meets Tuesdays and Fridays from 4.30pm, with Evensong on Tuesdays at 5.30pm. Pocket money incentive, RSCM Voice for Life training scheme, social activities. 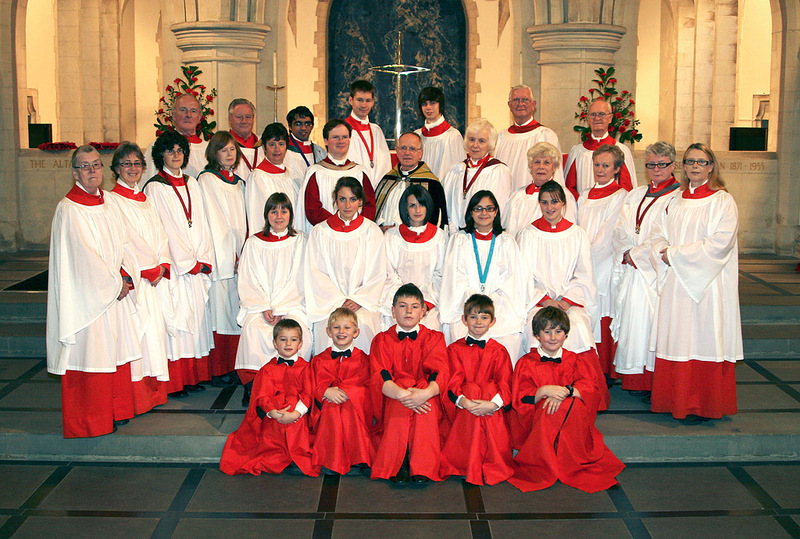 · St Mary’s Youth Choir (ages 10 upwards), drawing from St Mary’s Choir, the Youth Choir’s aim is to encourage and develop our younger voices through occasional concerts, services and solo opportunities. Three of its members were also members of the 2007 and 2008 National Youth Choir of Wales.